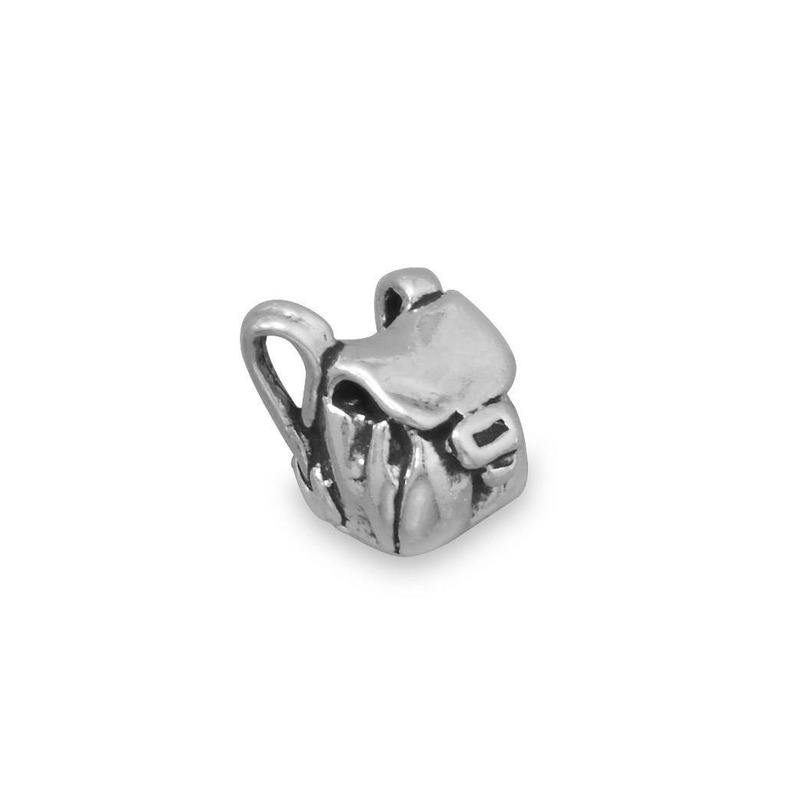 This Traditional Style Charm comes with an open jump ring. Use to attach charms to bracelets and chains. We recommend soldering the jump ring closed to prevent loss or switching it out with a split ring. Jump rings are not always perfectly round. Charms can be used on a charm bracelet, add to a chain for a necklace, use two and make earrings, use as a zipper pull, use as a wine glass charm and more. Mix and match to create your own unique items. 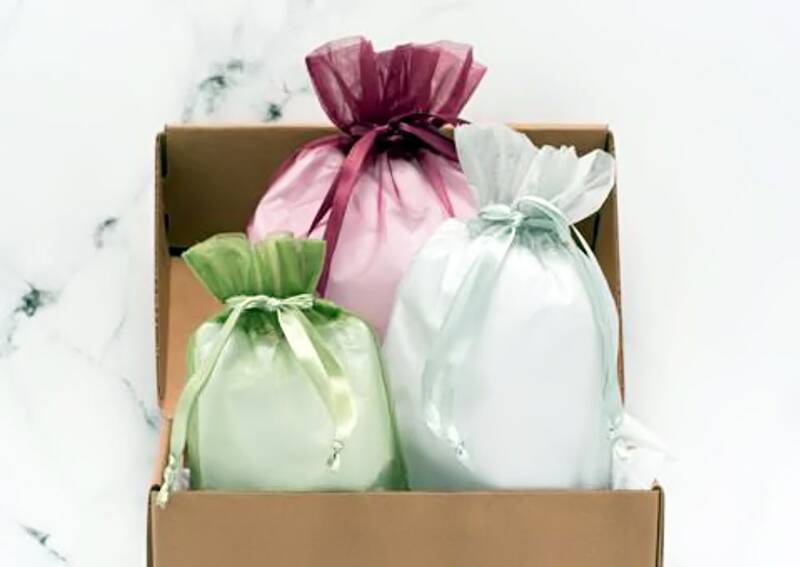 This item arrives wrapped in tissue in a chiffon gift bag, colors vary and is shipped by Priority Mail.